Gravel Driveways Kildare: At Active Paving, our main concern is customer satisfaction. That’s why all our services come at exceptionally reasonable rates, We ensure that we always work in a professional yet friendly manner, with the personal touch to our work which means we firmly believe our customer service is first rate. Get in touch by using the contact page. We specialise in tarmac driveways, block paving driveways, patio’s and landscaping in Kildare. We pride ourselves on our high quality workmanship and reliability. With over 20 years experience in producing outstanding driveways and patios, you will always receive what we promise. Check out our previous work. At Active Paving, our main concern is customer satisfaction. That’s why all our services come at exceptionally reasonable rates, We ensure that we always work in a professional yet friendly manner, with the personal touch to our work which means we firmly believe our customer service is first rate. Get in touch by using the contact page. 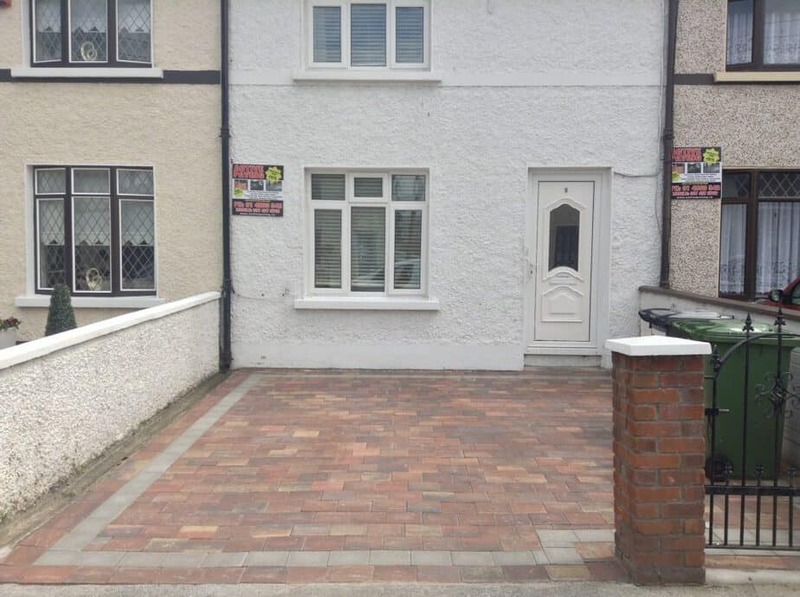 We specialise in tarmac driveways, block paving driveways, patios and landscaping in Kildare. We pride ourselves on our high quality workmanship and reliability. With over 20 years experience in producing outstanding driveways and patios, you will always receive what we promise. Check out our previous work.